Today’s post will have a minor text info, quite because our friends from A Estos Hombres Tristes already made a small dossier about the artist, sadly, there’s few information about him on the net, too, let’s check it! Argentina. We’ll have to go back in time, more specifically the late 50’s. Taking advantage of the explosion of Rock and Roll captained by Elvis Presley and its clones, RCA Argentina decided to start a fierce commercial strategy, beyond comparison of what was being made so far. With biweekly public concerts, dozens of Lp’s, frequent television shows and a whole manufacture of new young idols, La Nueva Ola was born like that. Their castellano versions of great American classics, foresaw the pop mass consumption of these artists. Were part of this first cast, names like, Chico Novarro, Palito Ortega, Violeta Rivas, Johnny Tedesco, Nicky Jones, amongst many others. With the imminent success of the show, RCA and Channel 13 (El Trece) signed a contract to broadcast a weekly musical program, geared to a young audience, called El Club del Clan. It was aired for the first time on November 10, 1962. Starring a group of ‘friends’ where each artist represented a stereotypical character that corresponded to a musical genre, like: Romantic, Tango, Twist, Bolero, Cumbia. 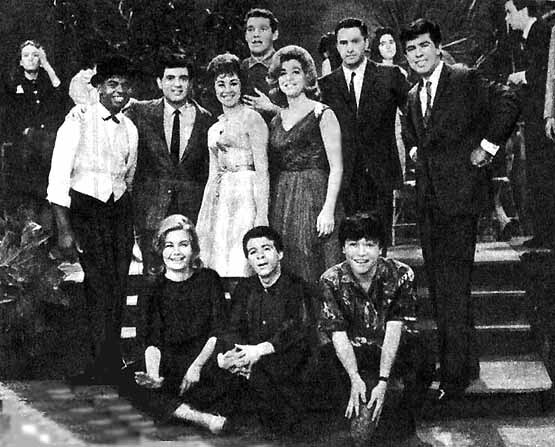 A large second cast was formed this time and between them there was a young Perico Gómez. The only afro-american in the Clan, used to wear a galley hat and always singed the Cumbia (solo or with duets); during the program the protagonists talked about everyday situations and humorous sketches happened amid the presentations. 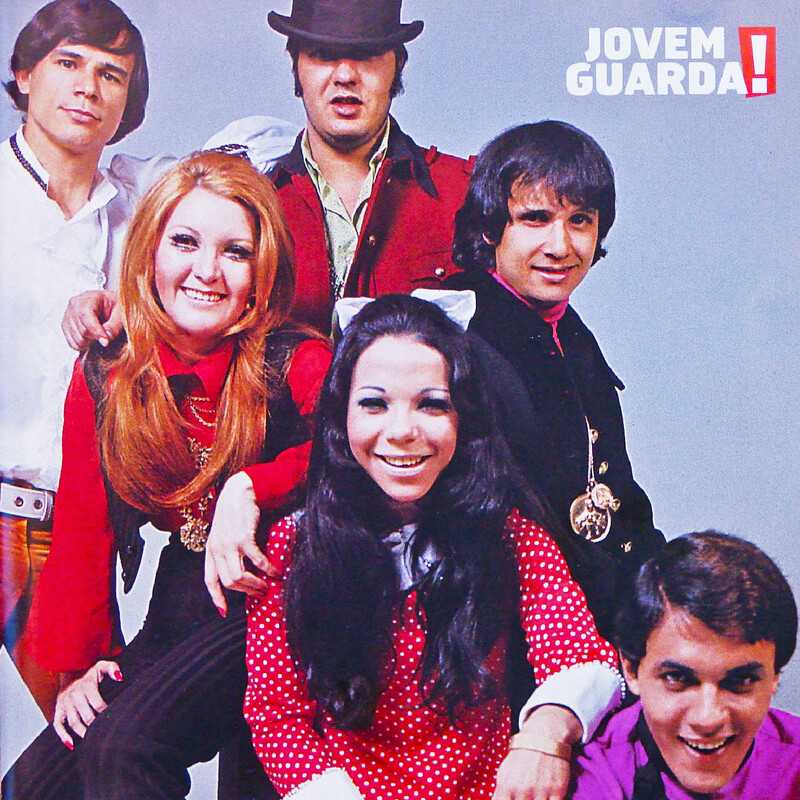 There’s a curious fact about it, because the same thing occurred in Brazil a bit later, on 1965, Jovem Guarda started its broadcast and with the same commercial musical proposal, launched artists like Roberto and Erasmo Carlos, Wanderléa and a whole bunch of teen idols that suddenly had TV programs, singles, albums, line clothes, action figures and a myriad of products for sale! After one year on air, with more than three albums released, its national audience reached inedited peaks: scenes of collective hysteria were common in fashionable clubs, vying for the presence of his characters and certain profit. In 1964 the program already showed some attrition, and with the attendance of some participants to another channel (and program) the Club was canceled at the end of the year. 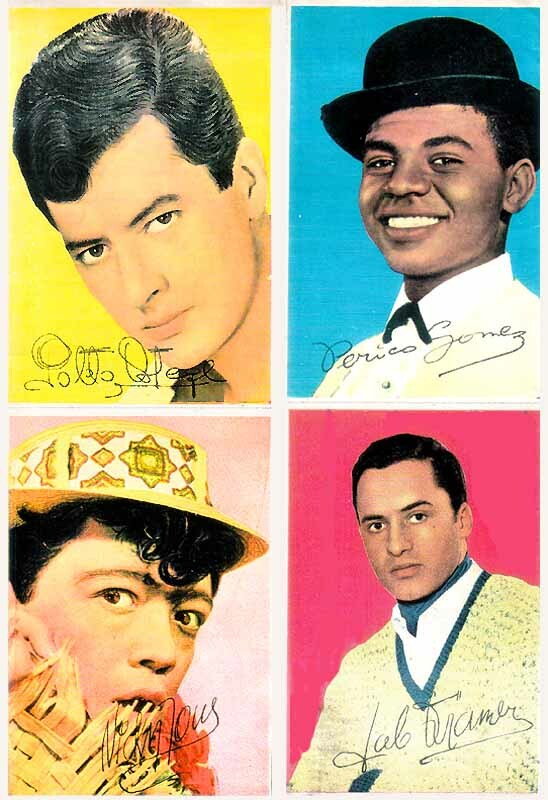 The definitive entry of Beatlemania worldwide and in Argentina, helped the program losing ground amongst its fans eager for another product to consume. 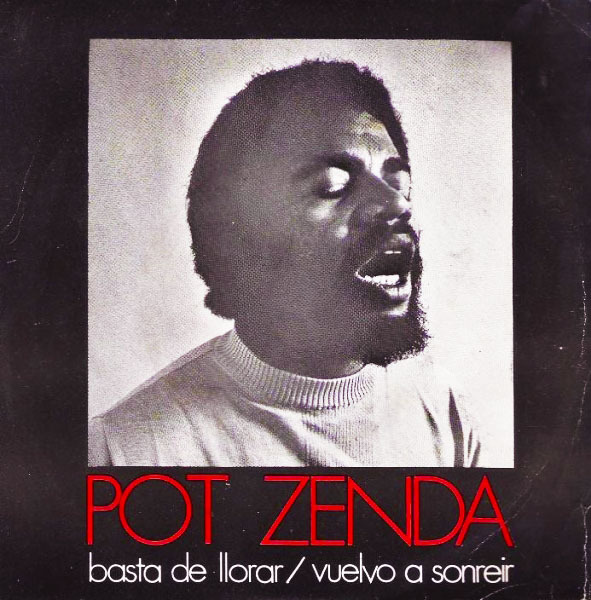 One year after changing its name, Pot Zenda entered at T.N.T. studios, in early 1970, accompanied by Edelmiro Molinari to record his first single, since the Club Clan era. 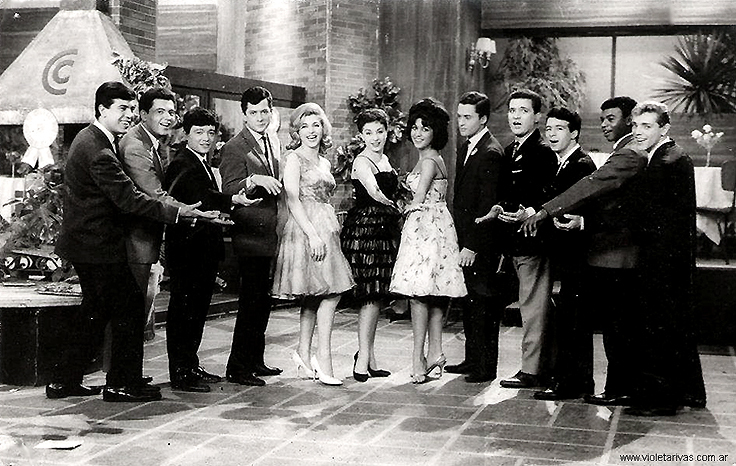 Once again, Mandioca label is responsible for all production and distribution, the two songs appeared on the famous compilation Pidamos Peras a Mandioca released on the same year. He also participated in November at the Barrock festival. With some horn attacks on the arrangements, Basta de Llorar, has its rock-soul pace with a great vocal performance and Edelmiro’s solos showing up; this uptempo song caught me in surprise, the silly beat / garage tender (so common at the time) evolves into a psychedelic bomb! Vuelvo a Sonreir takes us back to the Clan era, with mellow lyrics this romantic chanson got some orchestral tinges too. As a bonus, i’ve added Heloisa. I have finally discovered where the song came from, a band called Totem from Uruguay, these chicos will appear soon here. Hea Teekond!